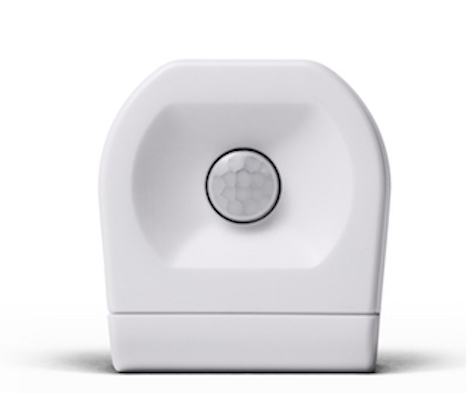 Hope to get some help picking out new [motion sensors] from people who have had good experiences with any particular models. The reviews on amazon are all over the place.Thanks in advance. If it measures light level that would be a nice addition. Please tell me what you have, how long you’ve had it and how good it works. Also, what dongle do you use? I use a Linear HUSBZ dongle. 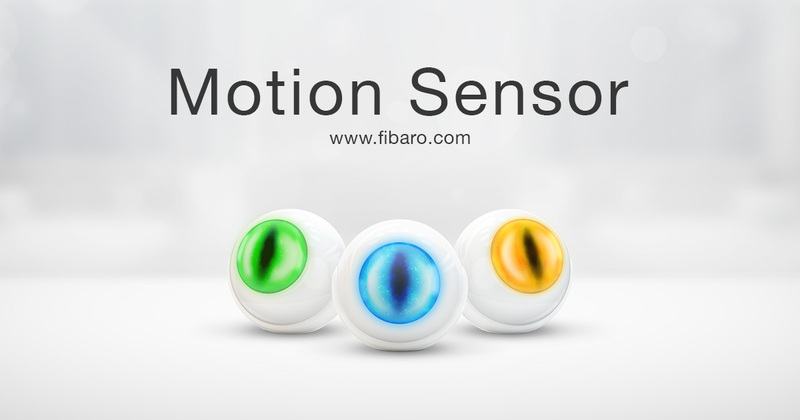 I´m using the Fibaro Motion sensor for a quite a while now and it´s working without any issues. I´m firing some rules with the sensor. The light will be turned on for a period of time and with a brightness matching the time of the day. At daytime the light will only be turned on if it´s dark in the hallway. Thank you for suggestion. Some questions please? This motion sensor is zigbee correct? What kind of hub/controller do you use? how many do you own and for how long? I too use the Fibaro Motion sensor and also have the Aeotec Multisensors. The Fibaro is leagues better, more sensitive and generally more reliable and accurate. wow awesome and I’ll definitely take a second look, thanks. So the luminance is of a usable scale for light control? How often does the luminance report and how quickly to respond? How does tamper work? When the sensor housing is opened or when the sensor is moved? GE/Jasco makes motion controlled z-wave switches. I use 2 of these: https://byjasco.com/products/ge-z-wave-plus-smart-motion-switch in my laundry room. There also seems to be a dimmer version available here: https://byjasco.com/products/ge-z-wave-plus-smart-motion-dimmer. How does tamper work? When the sensor housing is opened or when the sensor is moved? When the sensor is moved! Now that is interesting data point. ‘leagues better’… ‘leagues better’, would say is A LOT better! I was interested because the Aeotec sensors spec out nice but $$$ they are a lot more expensive. You have some as well Alex? Do you like them? Do you own? How do they play with openHAB? Yes I have three Fibaro FGMS-001. They are very reliable and I am very happy with them. How often does the luminance report and how quickly to respond? You‘re able to configure the time if i remember that correctly. Just have a look at the manual. A new battery does NOT help this unit. Flashed when new battery was inserted but no joy. The Fibaro is leagues better because it works consistently and its temp measurement is very accurate in my tests. The Aeotec doesnt always pickup motion, disconnects on occasion and is only 4meters from the controller. The price difference here in Australia is about $30. I use the Aeotec Multisensor 5, the latest one. All my devces are latest firmware, i wont ever buy Aeotec again, too many issues. Ok… I think I will try the Fibaro, super cool design, lots of good review, zwave. But… I want to try two different brands, I going to buy at least two sesnsors. (it my money) So keep the suggestion rolling in if you please. Has anyone tried the Dome? @Andrew_Rowe - I use 2 of these: https://byjasco.com/products/ge-z-wave-plus-smart-motion-switch in my laundry room. They work well with openHAB 2 for my purposes. Was the encryption difficult/different then non encrypted device in anyone’s experience. Are all of you using the encryption feature? users on Amazon say say configuration features only work with fibaro hub, I thought it had a phone app, does it? Any way to set config in openHAB? Wow… that puppy is not cheap!! !